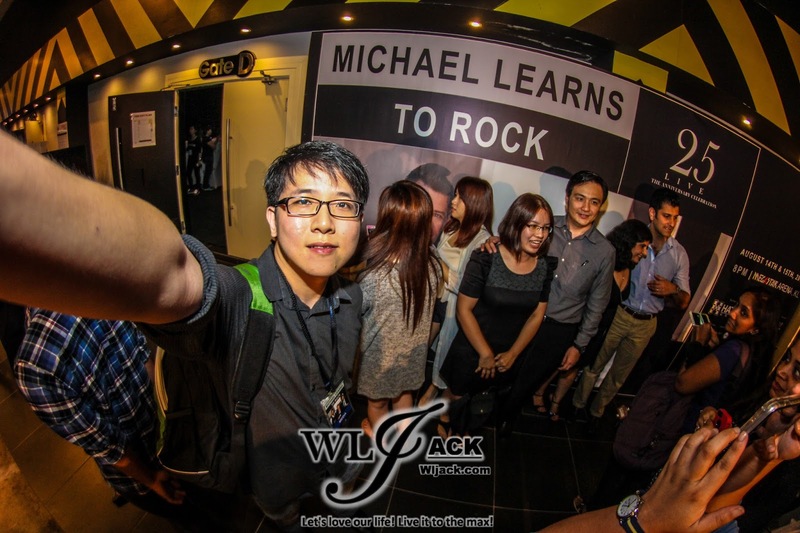 Kuala Lumpur, August 2015 – Just one week ago, our team from wljack.com and loong-updates.blogspot.com was given a chance to cover the event of Michael Learns To Rock 25th Anniversary LIVE Concert in Malaysia 2015. 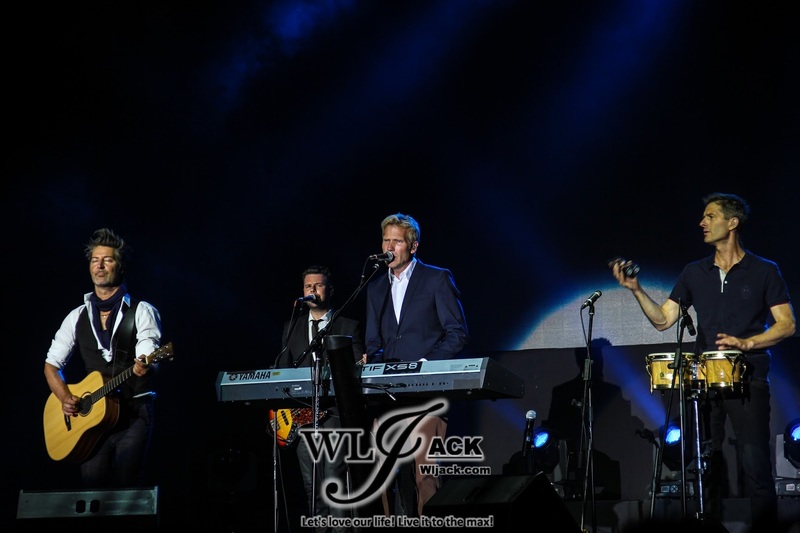 Growing up with MLTR’s music, I can’t help but to feel nostalgic as I listened to the band performing all the memorable classics. 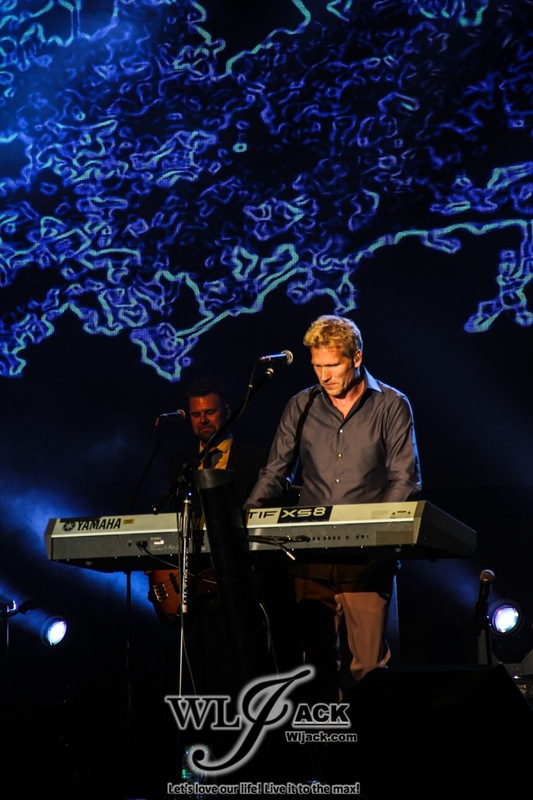 The concert kicked off with MLTR performing “Silent Times”, followed by “Sleeping Child”. Other notable songs being performed throughout the concert include “25 Minutes”, “Wild Women”, “Watch Your Back”, “Someday”, “Paint My Love” and etc. If you were a fans of MLTR or if you used to love their songs, this concert was actually worth every penny you spent to reminisce all the great memories those song have given you in the past. 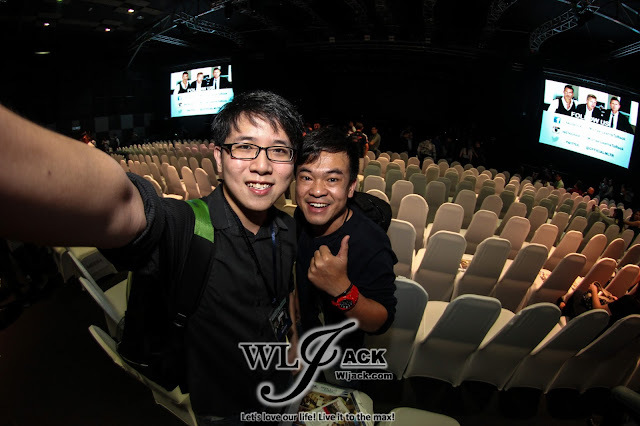 Overwhelmingly Friendly Interaction With Fans! Besides being great in their performance, Michael Learns To Rock was very friendly towards their fans. 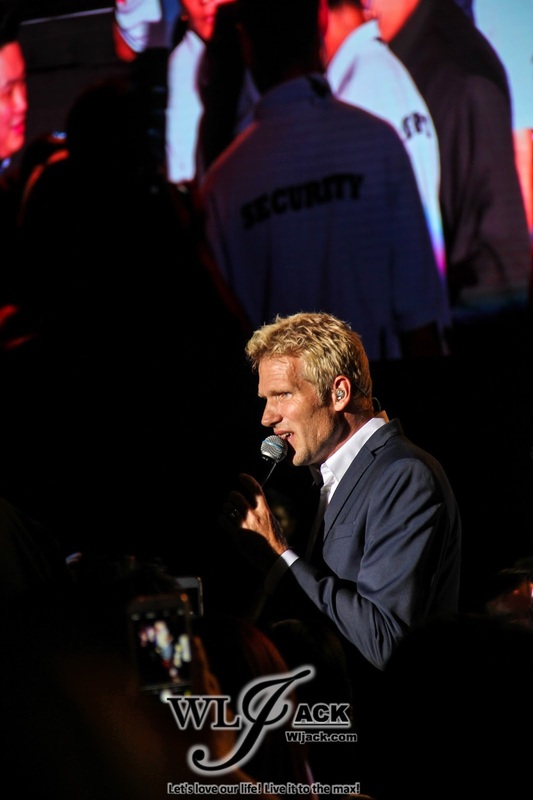 Apart from having commonly seen in-between-gap speeches (which we can see in every other concert), MLTR has actually went down from stage and have a close-up interaction with the fans. They didn’t do it for one time but for multiple times. The fans were excited as they came nearer to them. 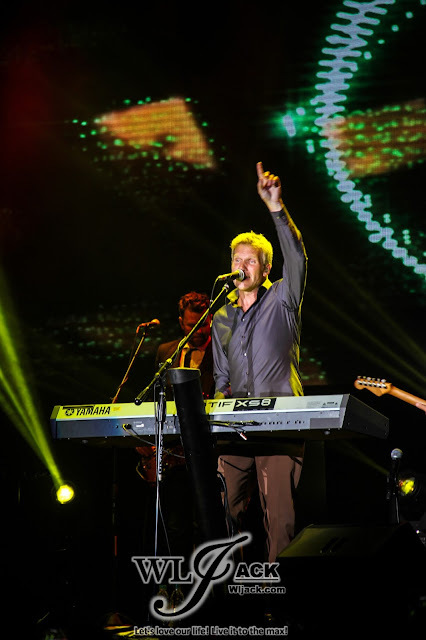 Some lucky fans even got the chance to selfie with Jascha Richter (MLTR vocalist) when he was roaming around the audiences’ seats. Mikkel Lentz (MLTR Guitarist) even took one of the audience’s smartphone and did multiple photo-shots using the phone. 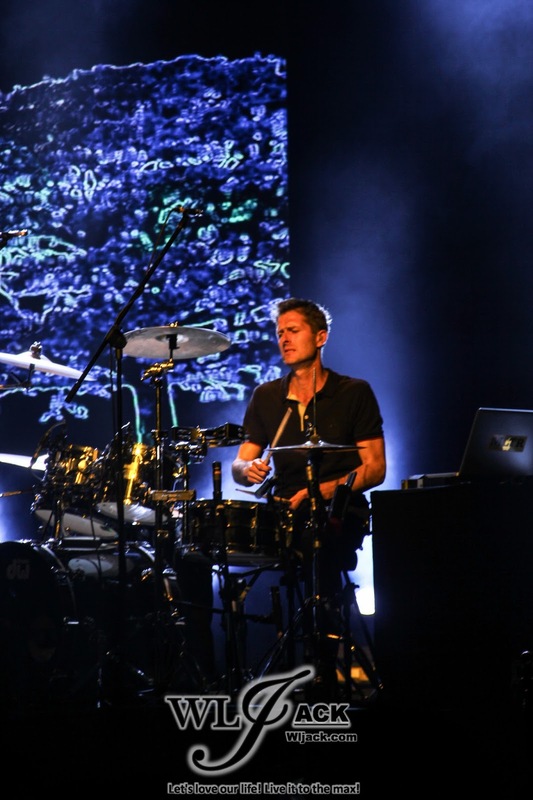 It was a concert filled with warmth from MLTR! 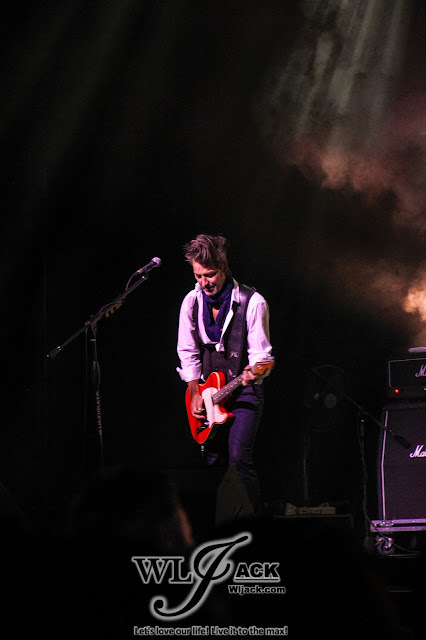 Concert with a splendid atmosphere! Mega Star Arena has actually managed to accommodate a huge amount of audiences for this concert. The concert was nearly full house. 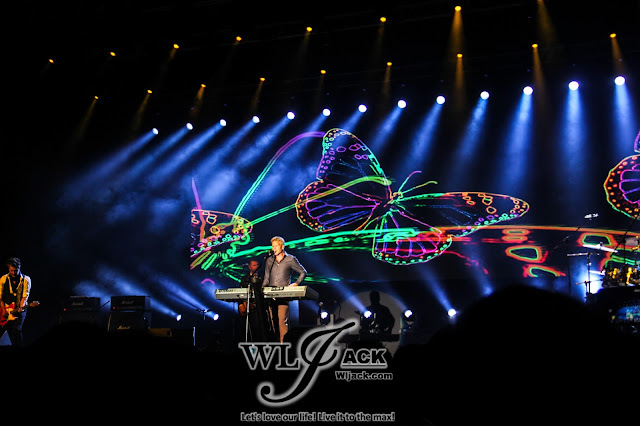 On the stage, while MLTR were performing, the background displays were quite colorful especially during the performance of “Animals”. On the ground, the audiences have also taken part in providing a great atmosphere for the show. 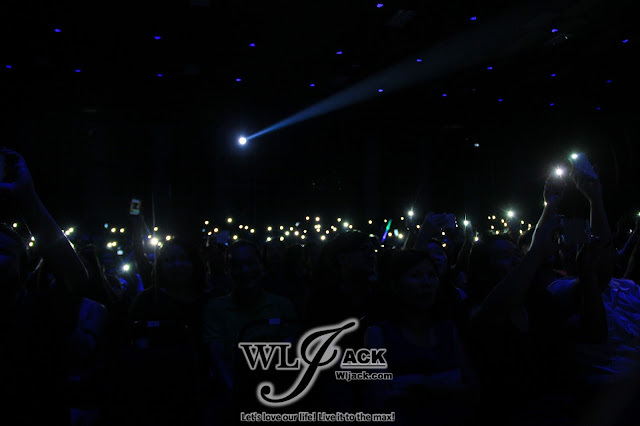 One of the most notable moments was when Jascha asked all of the fans to shine their handphones light towards him. He wanted to see how many people were there at the concert. I am sure he won’t be disappointed with the huge amount of audiences who came for the show. The encore song of the night was “That’s Why”, one of the most well-known song by MLTR. It was a great finishing as all of the audiences sang along with such a memorable song. 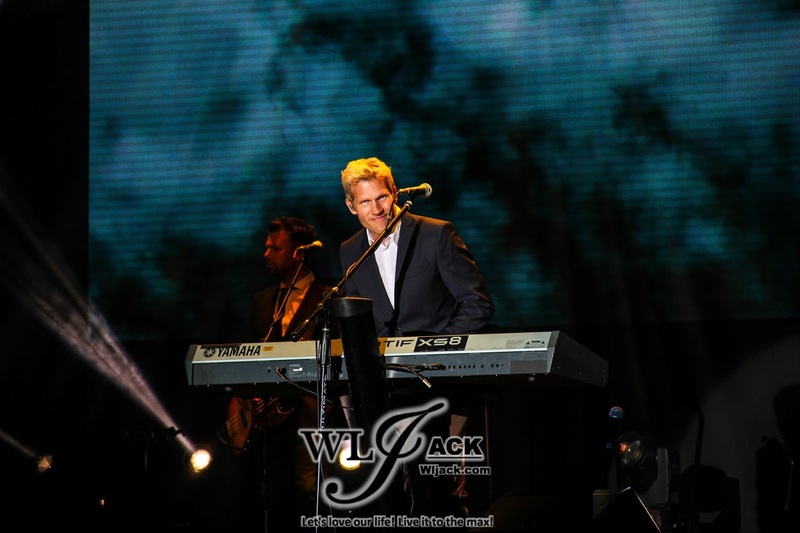 It was a really enjoyable concert and I would really love to thank Mega Ultimate for making it happened in Malaysia!